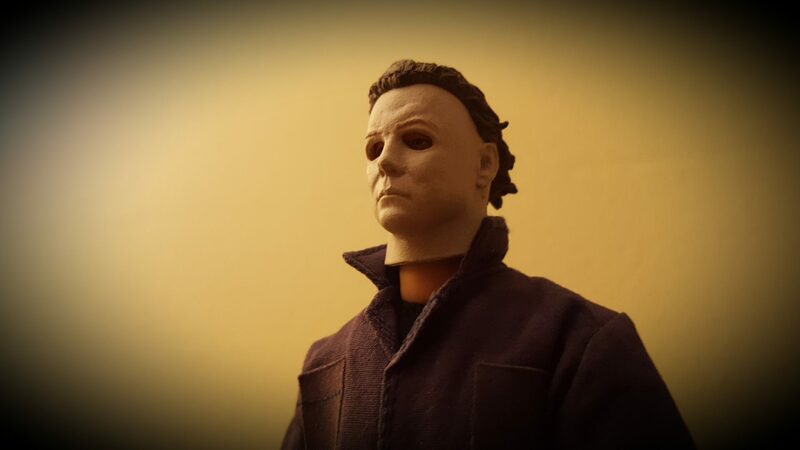 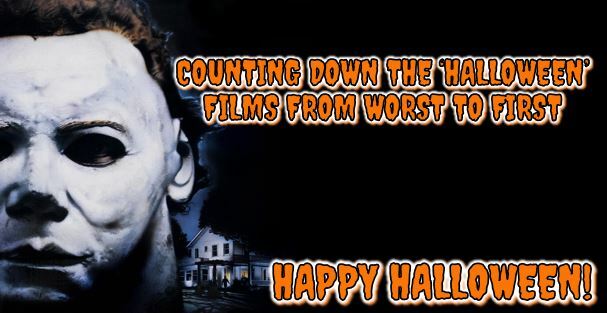 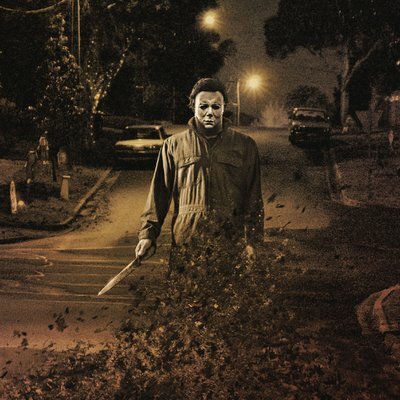 Michael Myers Archives - Horror News Network - The Horror News You Need! 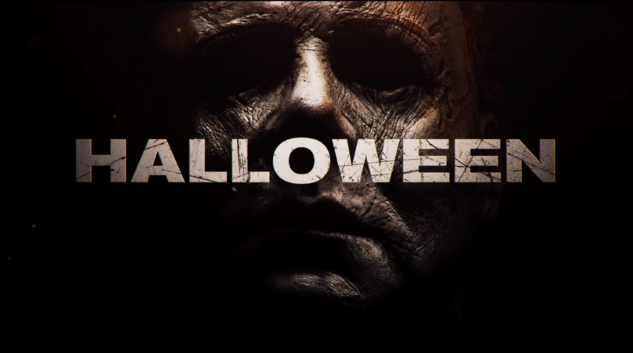 Fans and critics were certainly split over last October’s Halloween reboot. 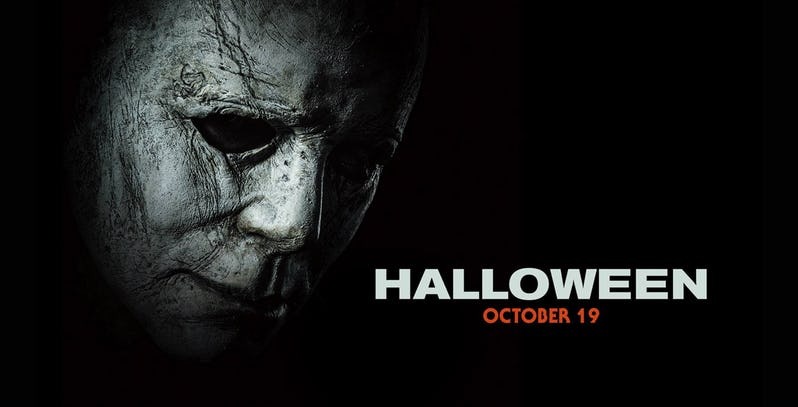 While critics gave the film praise for updating the franchise for a modern audience, fans who have followed the series since John Carpenter’s original were less impressed, finding the film to be derivative and (the cardinal sin of any horror film) not scary enough.